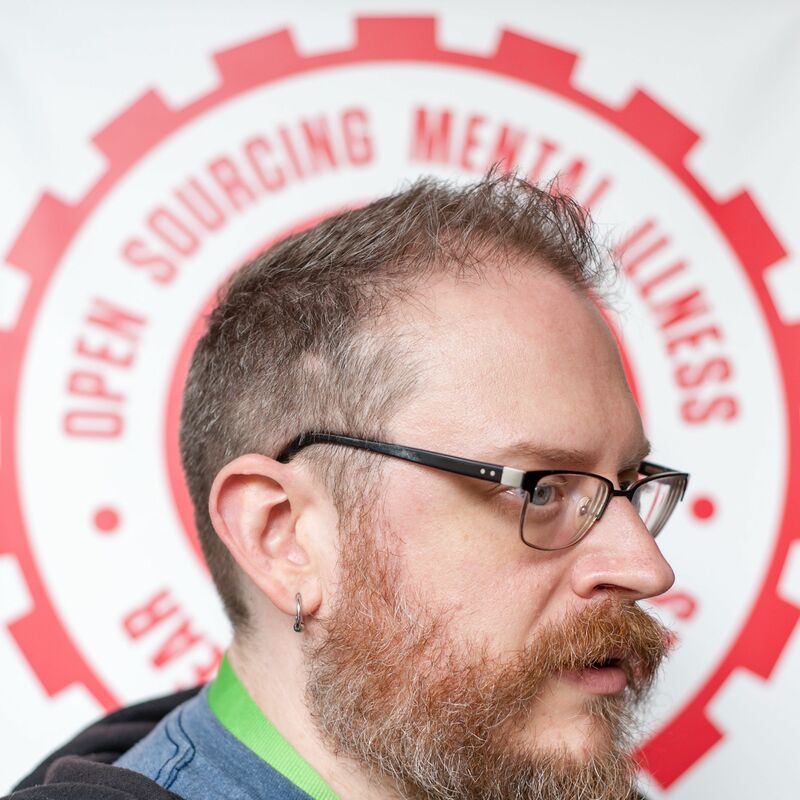 Ed Finkler is open-sourcing mental illness. The ad that we discussed that says "I rarely get to see my kids. That's a risk you have to take." as an example of romanticizing overwork / workaholism. It's also tweeted by Jason Fried, one of the founders of basecamp.